It was a week-long trip, just for scuba diving, and it was amazing. They were 10 dives in total. Two of them at Beqa Lagoon in the main island and another 8 from Savusavu with KoroSun Dive. 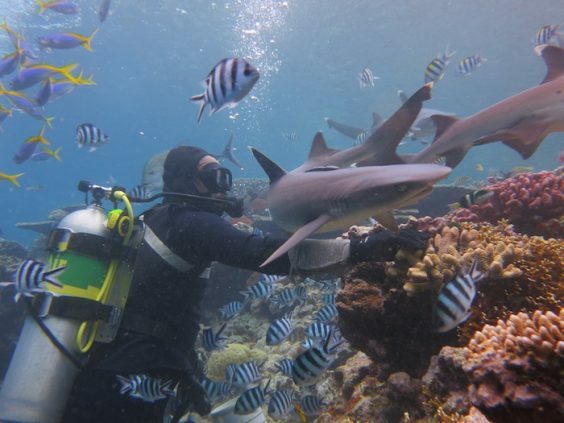 Beqa Lagoon is famous for diving with the sharks, where you can have the chance to see up to 8 different kind of sharks, including bull and tiger sharks (we missed the last one!). They feed them, that’s why there are so many. You go to different depths where the sort of sharks vary. 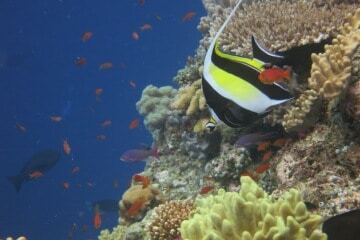 From Savusavu we did different diving trips, all of them with the great Dive Centre KoroSun Dive. Some local sites as dreamhouse and the best of all, Namena National Park, 2 hours boat ride from town. Namena National Park. 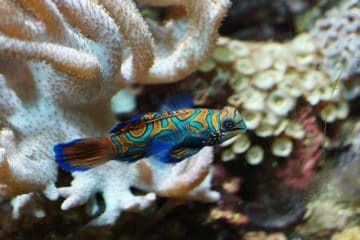 It has everything from gorgeous soft coral to nudibranchs, sharks, barracudas and blue ink ribbon eels. 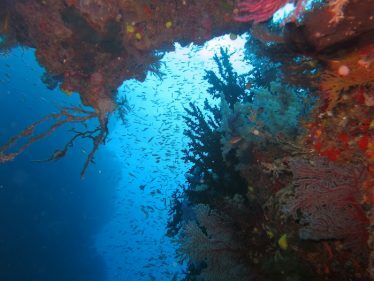 KoroSun Dive. They do make sure you enjoy the diving with them. 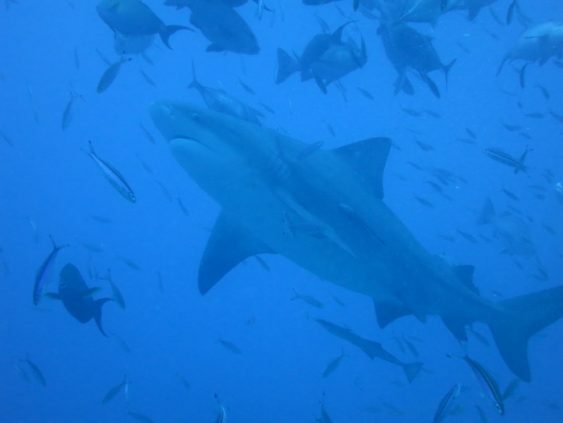 The bull sharks at Beqa Lagoon. These big fellows are really impressive. 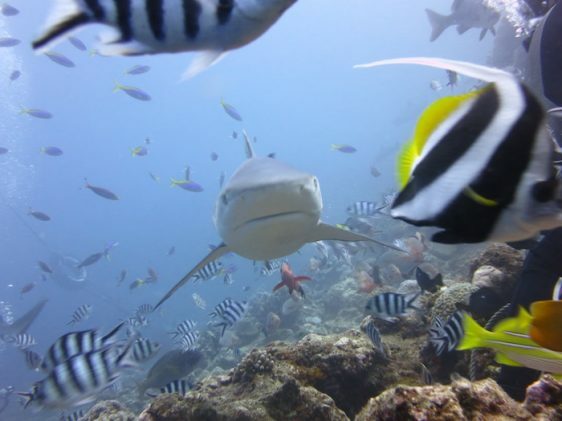 We missed the Tiger Shark at Beqa Lagoon and the Hammerheads at Dreamhouse. As always happens with diving, the longer the better. 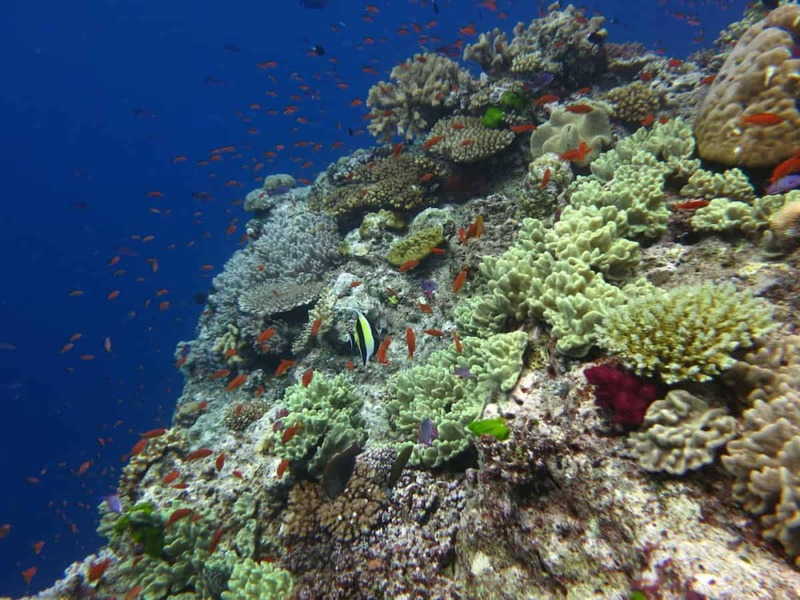 Probably 3 days in SavuSavu and 1 day in Beqa Lagoon is enough to see the main dive sites. 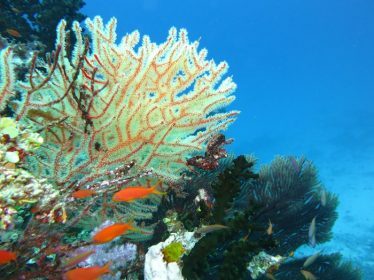 May to October is the dry and best season for diving in Fiji. 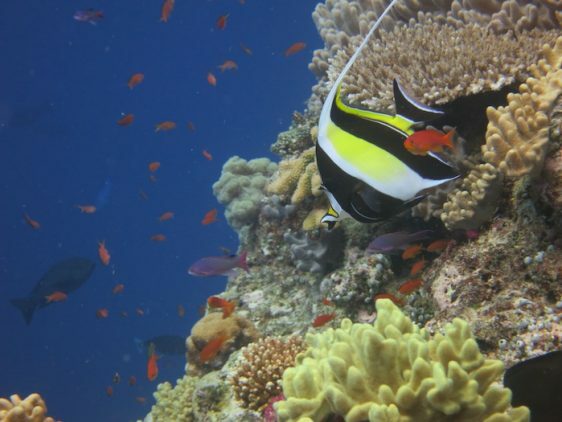 Staying in SavuSavu allows you to dive in different areas. You can even go diving to Tavenui from there. 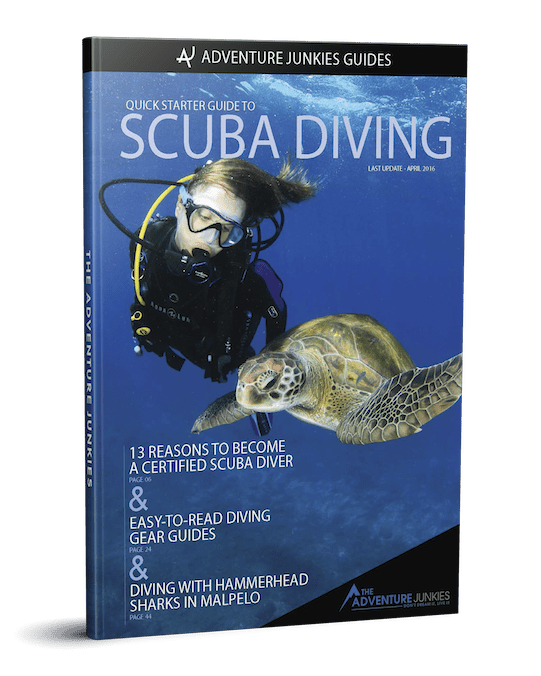 Dive with KoroSun Dive. They are friendly, professional and they will make sure you enjoy diving with them. Although they have pretty good diving gear, make sure your bring your own dive watch. 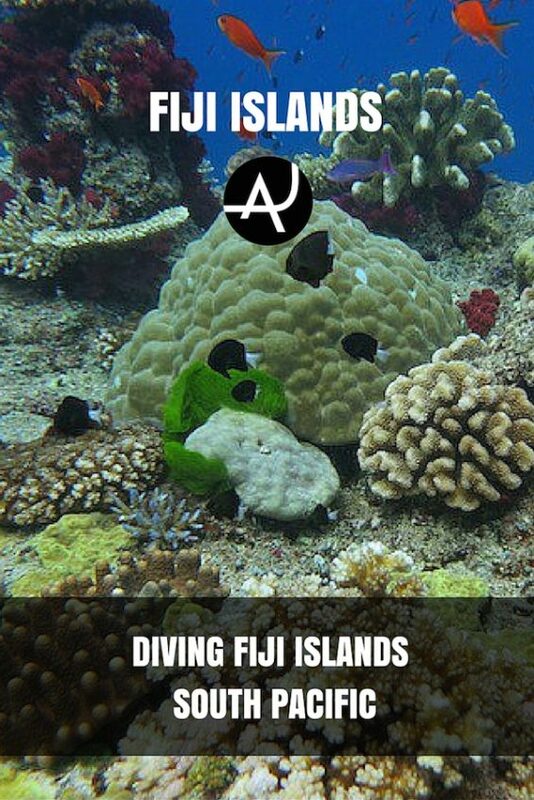 Fiji is one of the prime scuba diving destinations in the world. 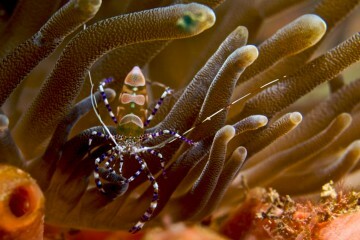 It has great diversity, from macro diving to walls full of soft corals, sharks and large pelagics. It was one of the best diving we have ever experienced so far. 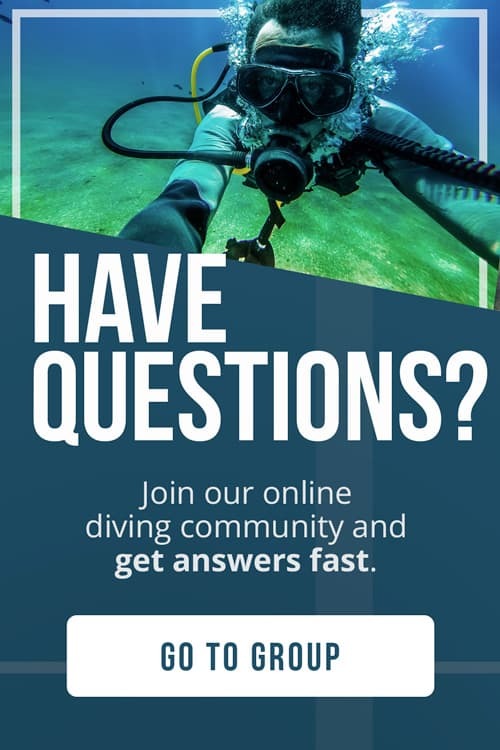 Although the diving is world class, many dive centres lack of good equipment and professionals. Make sure you book your trip with a competent company to enjoy your stay in Fiji safely.